Ever since I was small, Covent Garden has been a place that I associate with having fun. 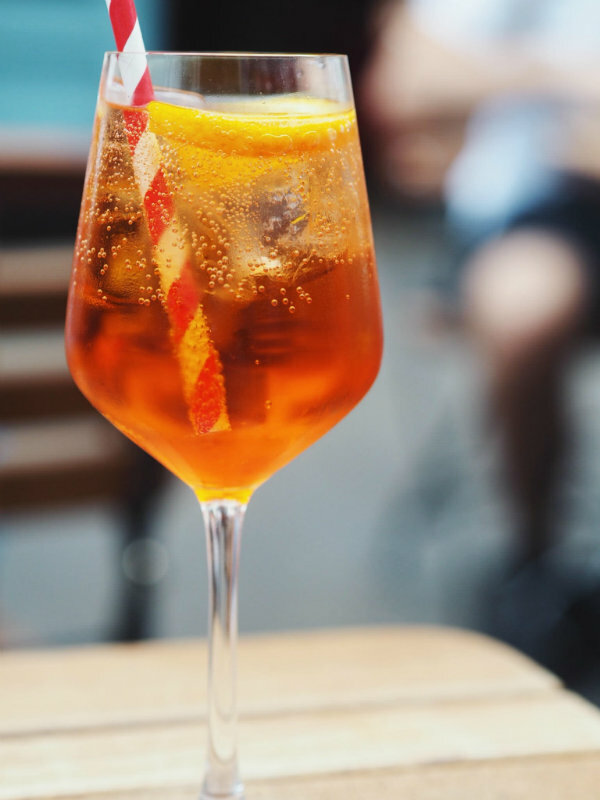 Every school holidays, I would jump on a train and spend a day exploring London, a day that would inevitably end up in Covent Garden watching the street performers, eating in a 'grown up' restaurant or spending the last of my holiday money in the market. It's such a great place to spend a day wandering around and discovering hidden gems. 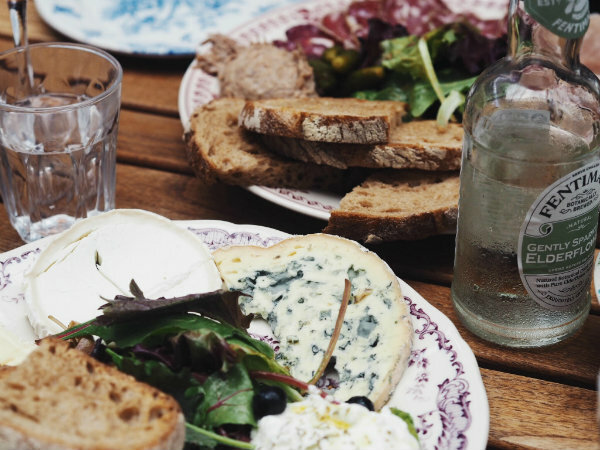 And for readers that are based further afield, there are plenty of hotels near Covent Garden that would be a ideal place to stay if you wanted to spend more time in and around the area. Of course, being in the center of London, you're not short on food choices but tucked away in the lower level of Covent Garden market is Chez Antoinette, a French restaurant well known for its tartines and a perfect location if you want to hear some of the fantastic classical street performers who frequent the inside of the market. 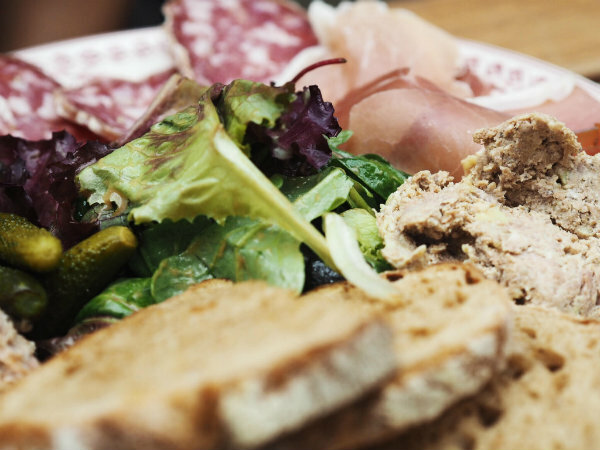 I opted for the charcuterie and cheese platters which are great if you want to try a bit of everything or are having drinks with friends and need something tasty to snack on. 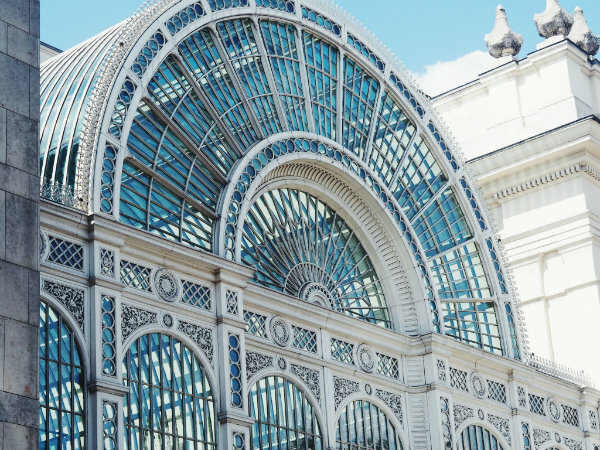 Covent Garden is globally famous for its theaters, the Royal Opera House is located right in the center, with redevelopment plans to make it even more impressive currently in the works. 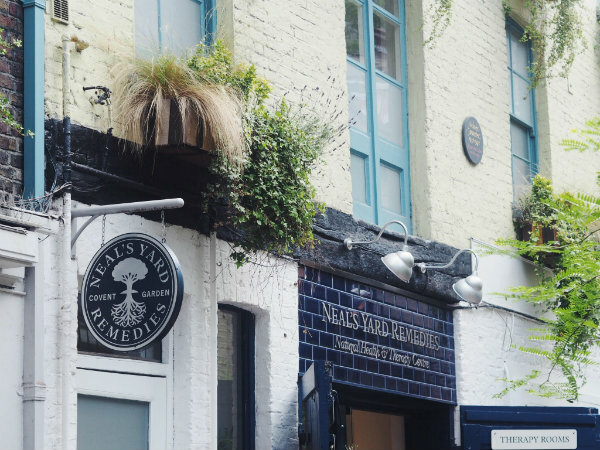 If you're looking for something a bit more bohemian, just a few minutes walk from the underground station, Neal's Yard is a colourful alley packed with cafes, restaurants and shops. Back at the market, as well as the apple market with handmade and antique items, you can find world renowned brands such as Tom Ford, The Ordinary Skincare and Laduree and pass the time watching the many street performers. My trip to Covent Garden coincided with the hottest day of the year so it was only fair that ice-cream was included in the day. 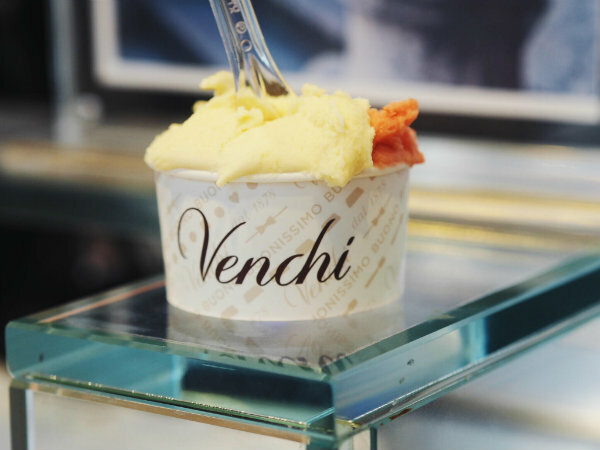 Venchi Gelato is located right in the heart of the covered market and has been going since 1878, so you can rest assured that they know their stuff! 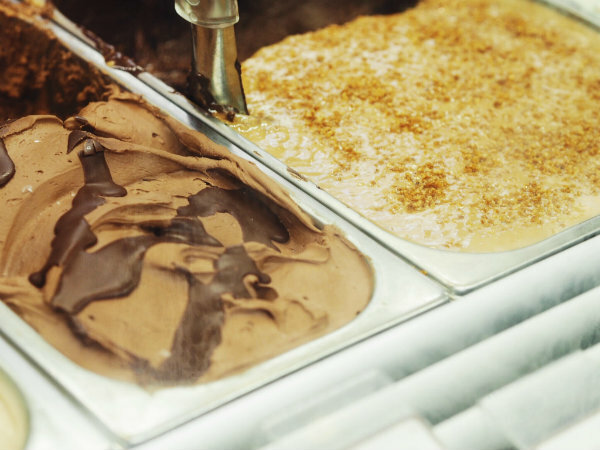 Sometimes it's difficult to know which ingredients are in your food but the Venchi gelato uses no chemical flavourings, colourings or additives - so have a second scoop! 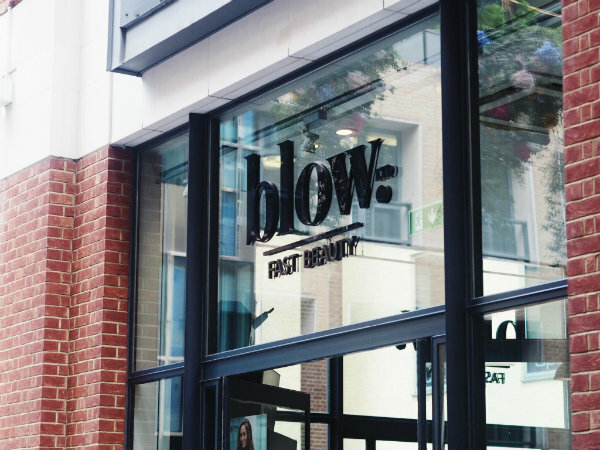 I've walked past Blow LTD quite a few times when I've been for food in St Martin's Courtyard but never been in until now. They offer beauty on-the-go with blow drys, nail treatments, hair braiding and makeup application. 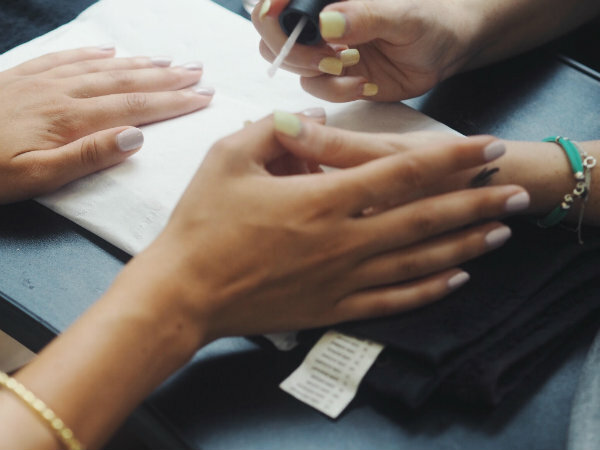 I managed to book a fast nails appointment for the afternoon and had my nails expertly painted and shaped in just fifteen minutes, a perfect treat or last minute saviour if you have evening plans in the capital. 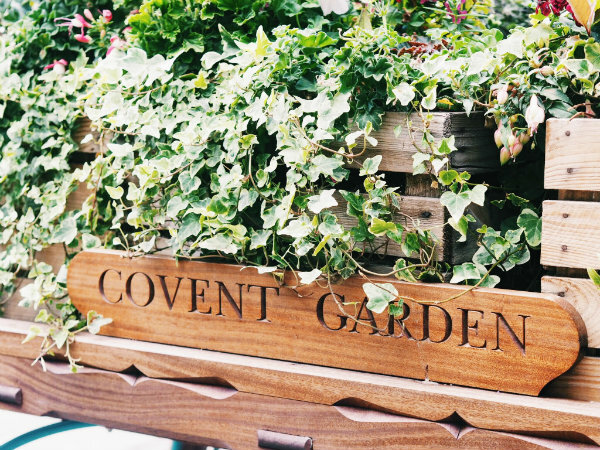 Have you ever visited Covent Garden? 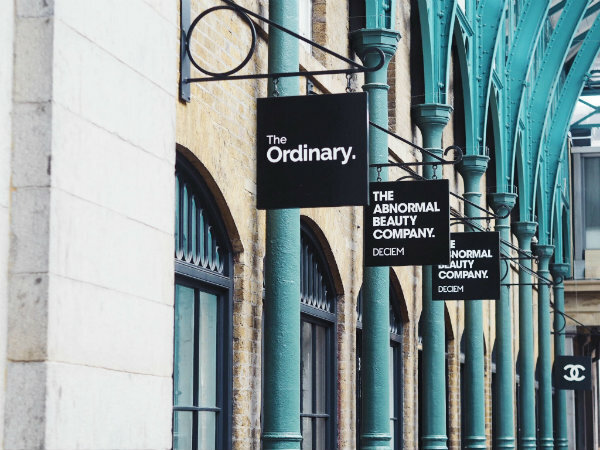 I absolutely love London and Covent Garden - there's some lovely little spots and its always a treat to look round the shops! Hope you're well and having a wonderful week! Wow it's so amazing, London is my favorite place to go! Thanks for sharing! 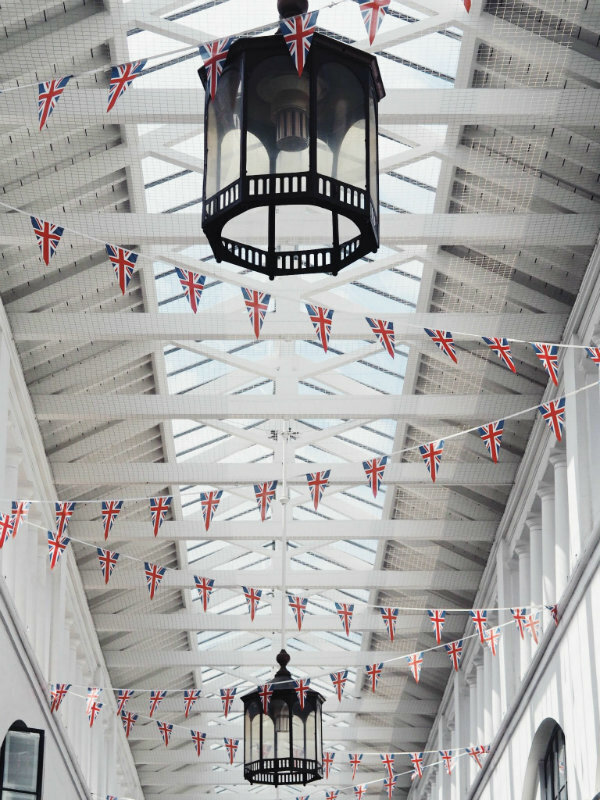 Covent Garden is too much fun- and it's such a gorgeous part of London! Neal's Yard seems like an area I would really enjoy. 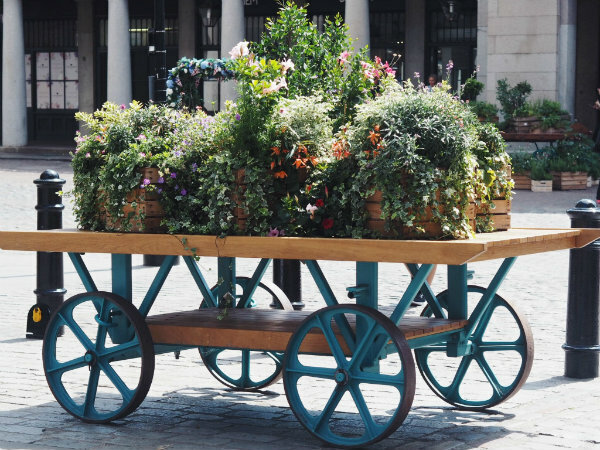 Cool guide for navigating the Covent Garden area of London. What a beautiful trip. 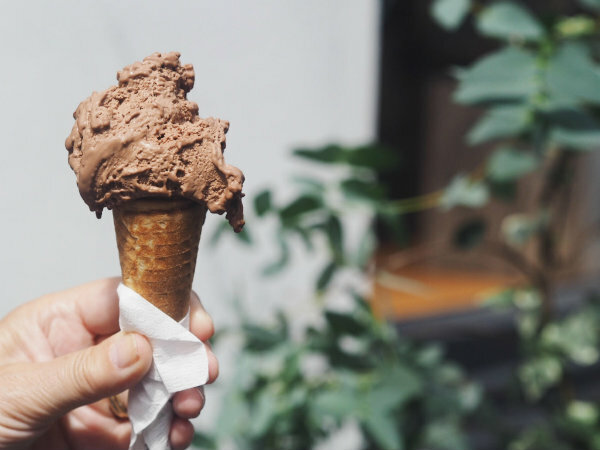 That gelato looks to die for! Covent Garden is always great! 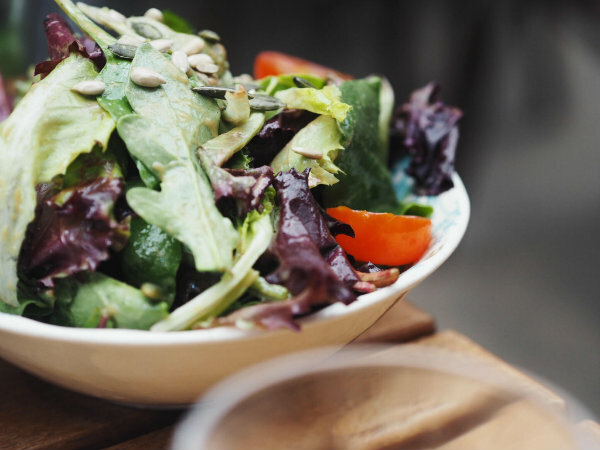 lovely food pics....and other pics are just as lovely. 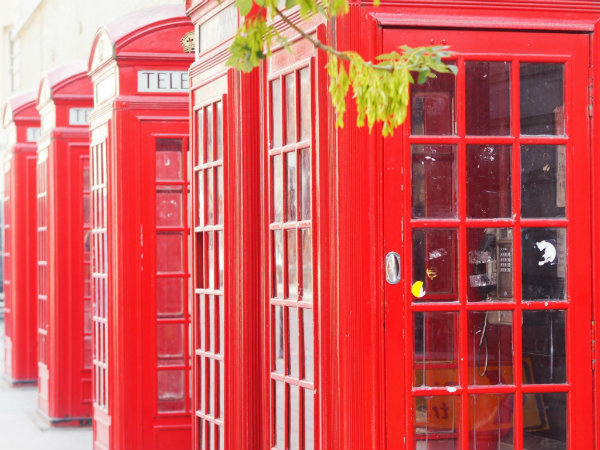 I hope to visit London some day. and all those foods so yummy. Estupendas imágenes... un saludo desde Murcia y feliz verano. I love this area of London... amazing pics! Oh how lovely! The food and scenery looks incredible! Que lugar lindo. Amei as fotos. Oh my goodness I love Covent Garden but I haven't been in such a long time. 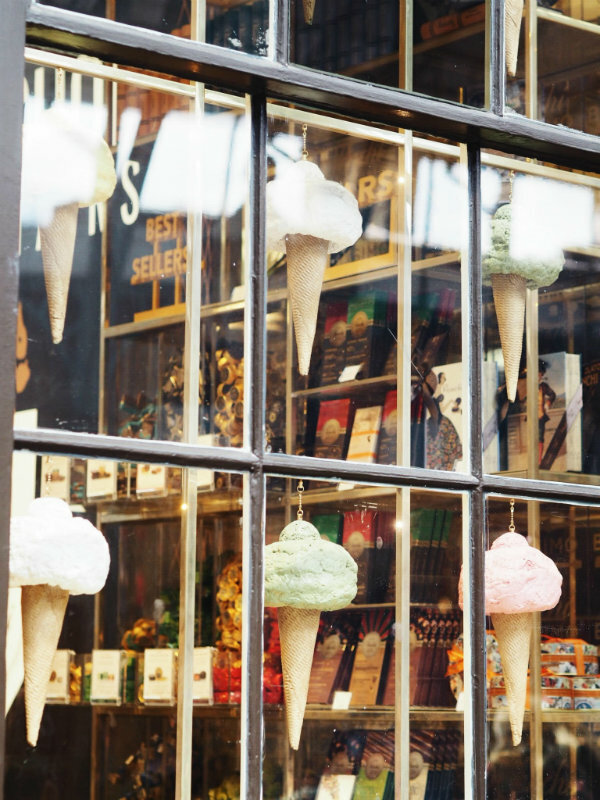 Your food looks absolutely delicious, particularly the ice cream! it's my favorite town and I miss it so much. Lovely impressions. Thanks for sharing! Love London so much! Such a nice post! Your photos are amazing!